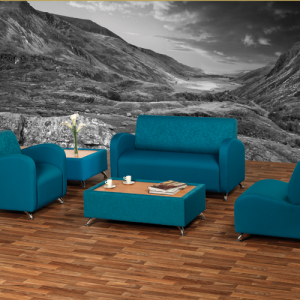 Attractive modern and functional range. 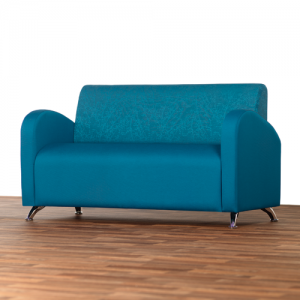 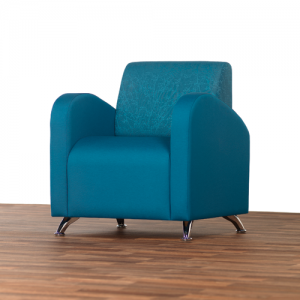 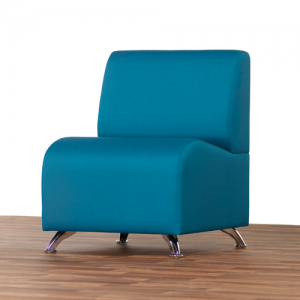 Available as a side chair with or without arms and also as a 2 or 3 seater settee. 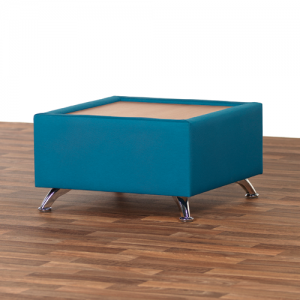 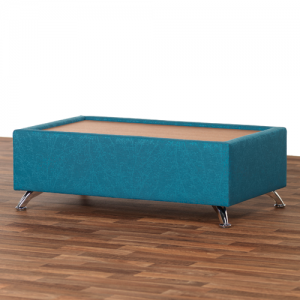 This highly flexible product also has two matching coffee tables.